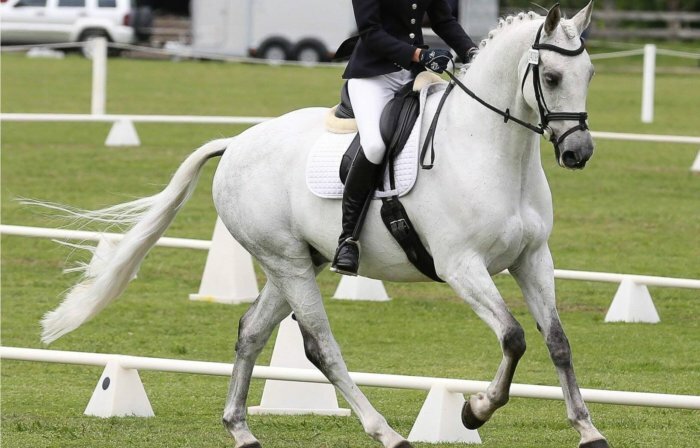 Dressage is the discipline for every horse and rider. 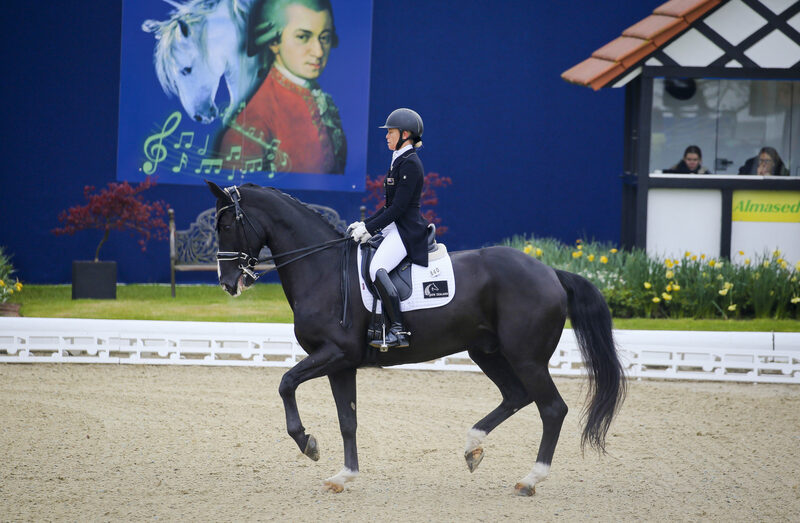 Dressage promotes harmonious riding and training to form a trusting partnership. 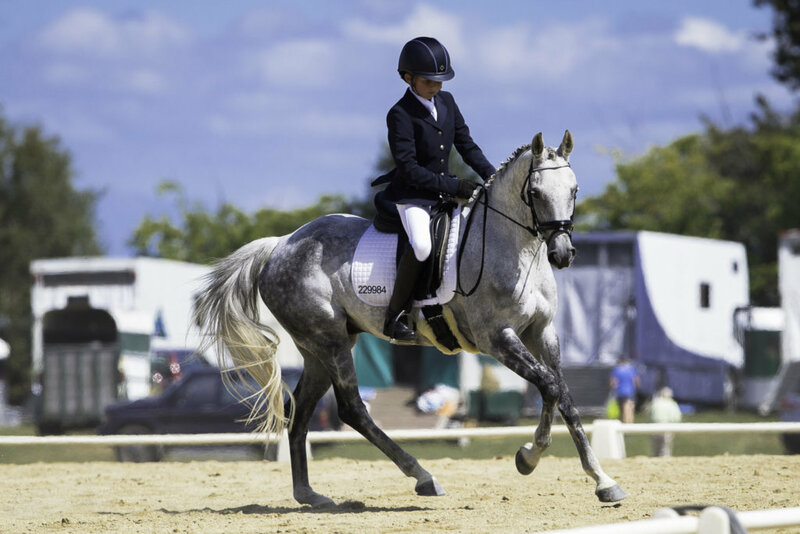 Dressage develops willingness, expression, flexibility, balance, and power in the horse. 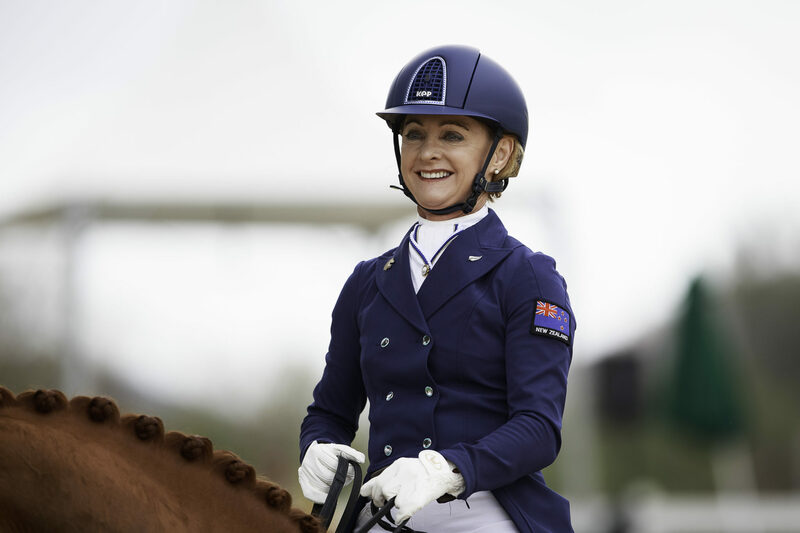 These qualities make riding more enjoyable at every level in the discipline of your choice. 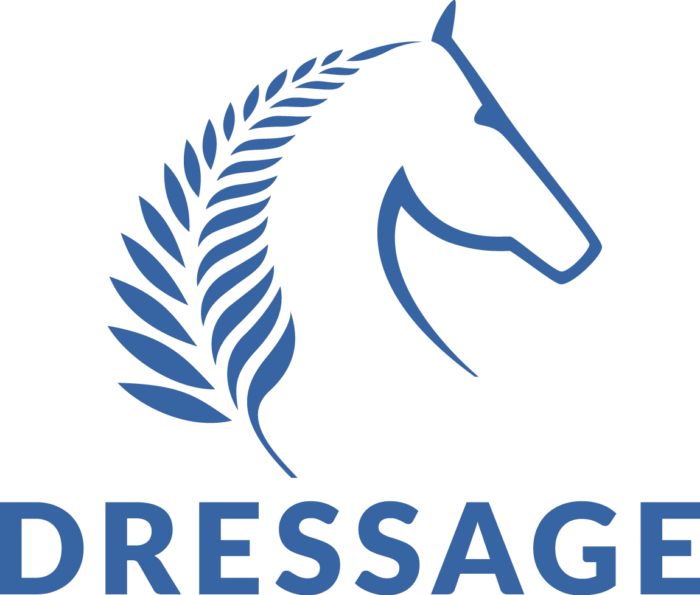 Dressage NZ is a discipline of Equestrian Sports NZ, administered under ESNZ By-Law 17, Rules for Administration of Dressage NZ (2016). 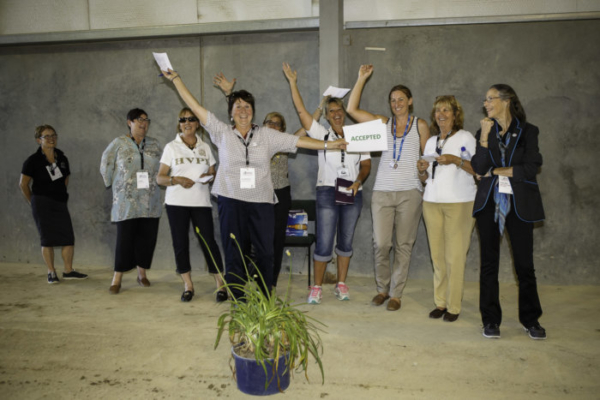 The Dressage NZ Board is the governing body of the Discipline, supported by the Dressage Sport Manager, the Events Manager & Marketing Assistant and the Series Points Coordinator. The Board meets approximately eight times annually. 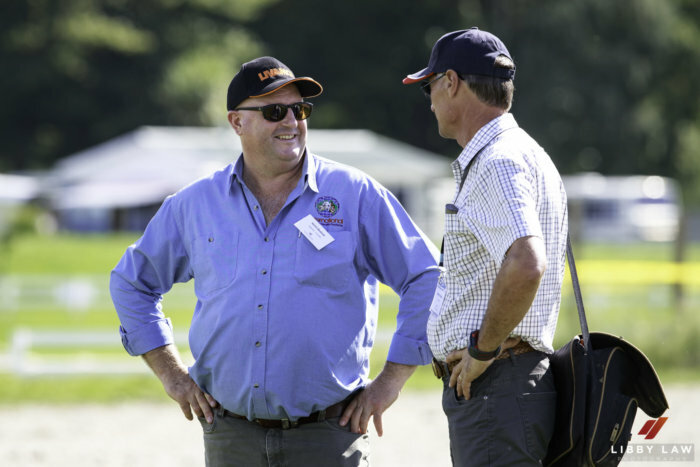 The full committee meets twice annually, once at the April Planning Forum and again in conjunction with the Annual Meeting Conference in June. There are several Board sub-committees and individuals elected or appointed for specific purposes. These include the National Committee which comprises delegates from the 20 ESNZ Area Dressage Groups and their branches, the Performance Committee, the Judges Sub-Committee, National Selectors, a Steward General, North Island & South Island Rider Representatives, North & South Island National Equestrian Centre Representatives and 9 delegates to the ESNZ AGA. Competitions occur in internationally sized arenas (40m x 20m or 60m x 20m) with all rules for national competitions, apparel and equipment being regulated by ESNZ Dressage. Dressage competitions are delivered by ESNZ Dressage nationally, 20 ESNZ Area Groups and a number of ESNZ affiliates (eg: Pony Clubs, RAS) and ESNZ Member organisations.These groups offer a wide variety of events nationwide with the season highlights being the FEI World Dressage Challenge, North & South Island Championships, the U25 National Championships, the Open National Championships, and the Horse of the Year Show. 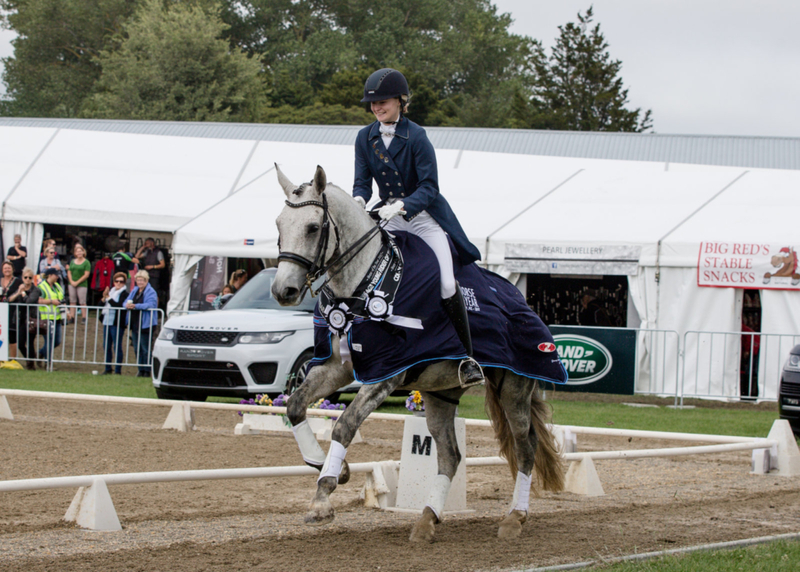 There are a wide range of competitions available to riders of all ages and experience, many combined with the experience of the horse or pony. Competitions may be classified Non-graded or Graded. Introductory Level is the first level and no grading points are awarded. 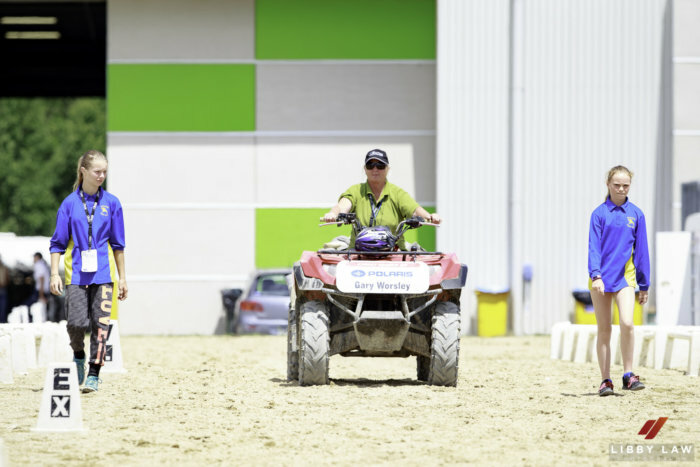 Non-graded competitions can be held at all levels. Graded Tests are divided into 9 Levels which progressively get more difficult from Level 1 through Level 9. Level 9 is Grand Prix which equates to Olympic & World Championship Level. 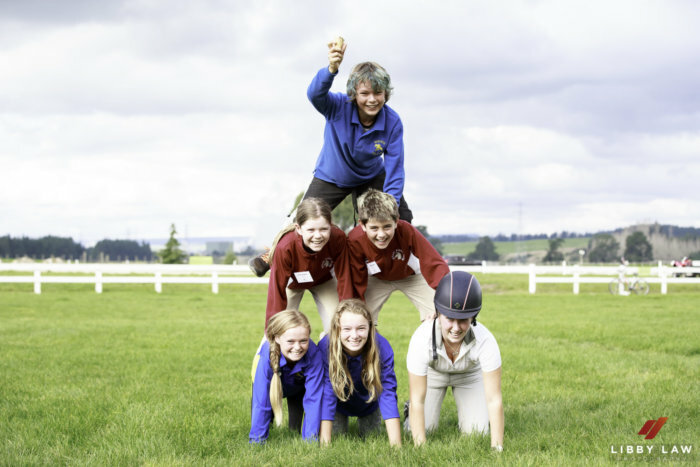 Horses and ponies are assigned grades according to the levels at which they have earned grading points. Grading points are allocated to each horse based on the percentage gained in each test, and are recorded on the ESNZ database as follows. A horse/pony moves from one grade to the next once a predetermined number of points are accumulated. Only horses and ponies with a current ESNZ registration, and riders with a full ESNZ may compete in graded competitions. With 180 events on the calendar, everyone can participate in Dressage at the level of their choice. There are classes for Under 12’s and Masters, and everything in between. 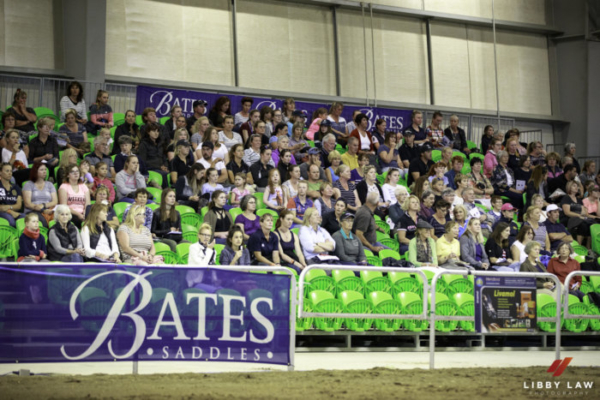 Competitions can be restricted to specific categories of riders.There are Amateur classes and series for riders Category 5 and below (CAm), Open classes and series, Pony riders, U21’s, Under 25’s and Masters for the Over 50’s. Training and Local events are a great way to get started. 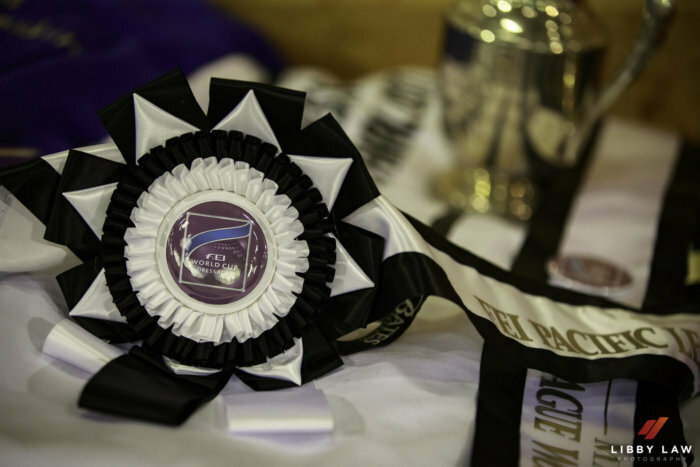 Premier League Events feature area group championships and qualifiers for the National Championships and Horse of the Year Show. 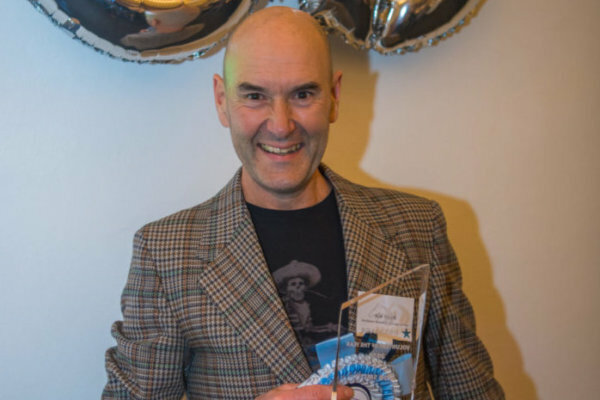 For more details about the many different ways you can participate as a rider, official, volunteer, sponsor, fan or supporter we invite you to browse around our website. We’d love to have you on our team.